BBC Three - Annie Mac: Who Killed The Night? Annie Mac: Who Killed The Night? Why are so many nightclubs closing down? Annie Mac asks if property developers, the police or local councils are to blame - or are young people just changing the way they party? Almost half of the UK’s nightclubs have closed down over the past decade. 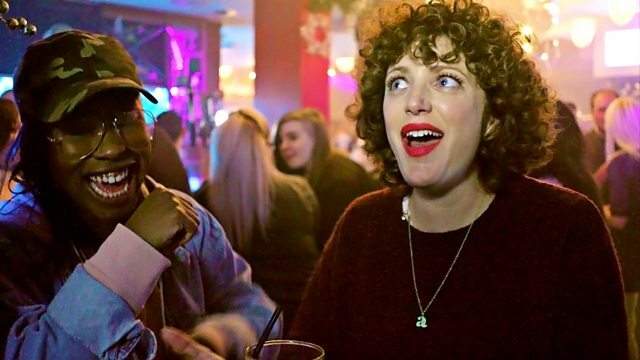 In this film, broadcaster and international DJ Annie Mac investigates who is killing our nightlife. Is it property developers, the police or local councils who are contributing to the decline? Or is it simply the fact young people are changing the way they go about partying, with the advent of all-day parties, illegal raves and the internet?